In addition, the imaging drum for the above machine is CLT-R809 which has a page yield of 50000 Pages. 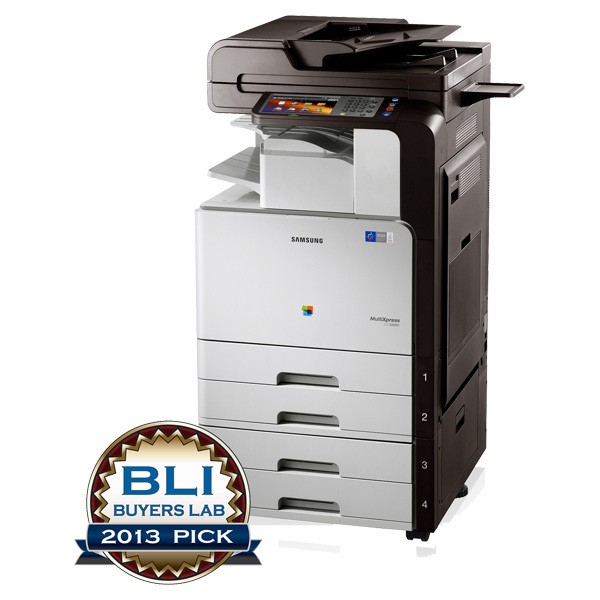 Generally, you will need to change the drum after 3 toner cycle change. 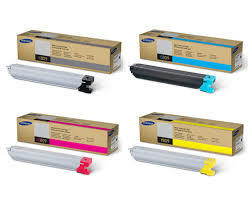 All the 4 Samsung 809s toners can be purchased online via the link above. Do feel free to contact us if you wish to purchase the toner offline.